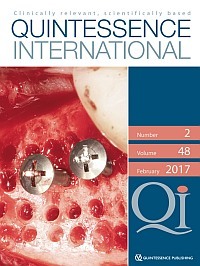 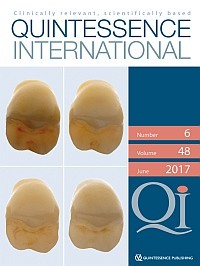 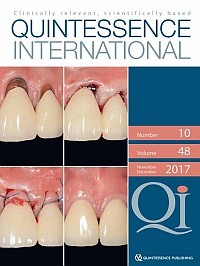 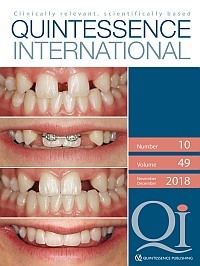 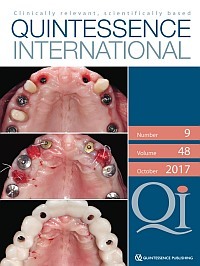 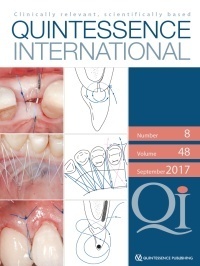 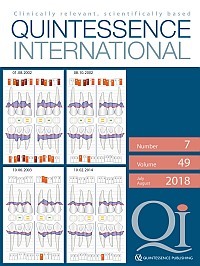 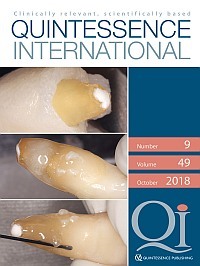 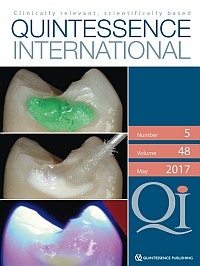 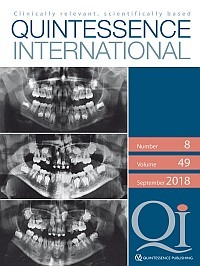 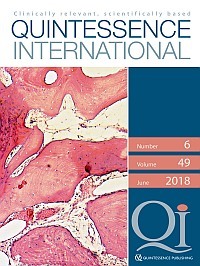 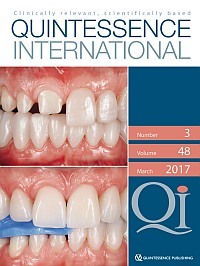 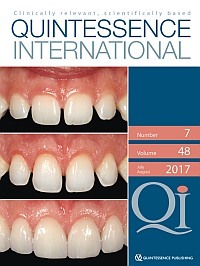 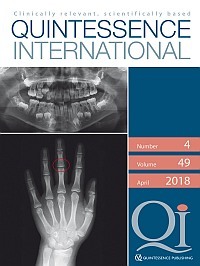 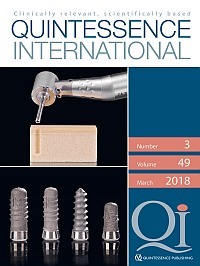 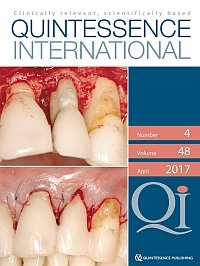 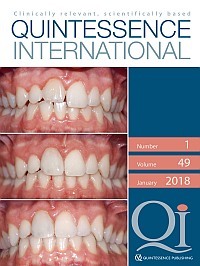 QI has a new contemporary design but continues its time-honored tradition of serving the needs of the general practitioner with clinically relevant articles that are scientifically based. 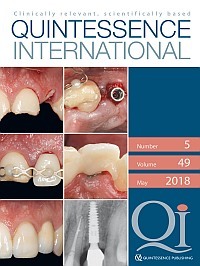 Dr Eli Eliav and his editorial board are dedicated to practitioners worldwide through the presentation of high-level research, useful clinical procedures, and educational short case reports and clinical notes. 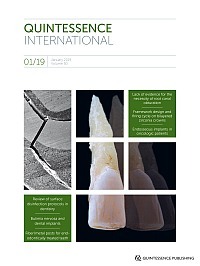 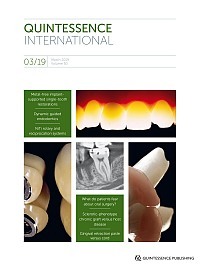 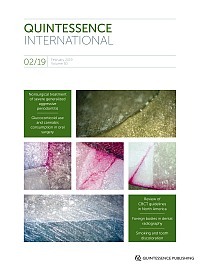 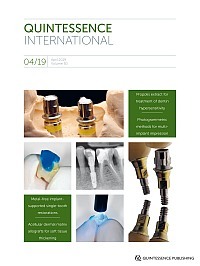 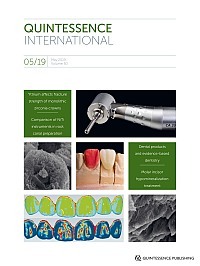 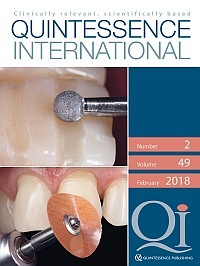 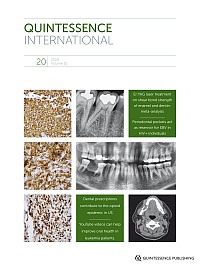 Rigorous but timely manuscript review is the first order of business in their quest to publish a high-quality selection of articles in the multiple specialties and disciplines that encompass dentistry.